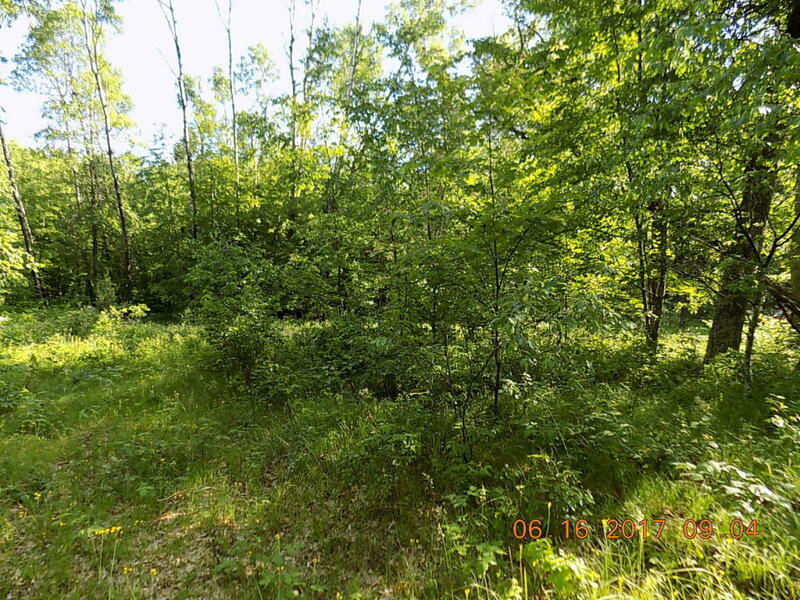 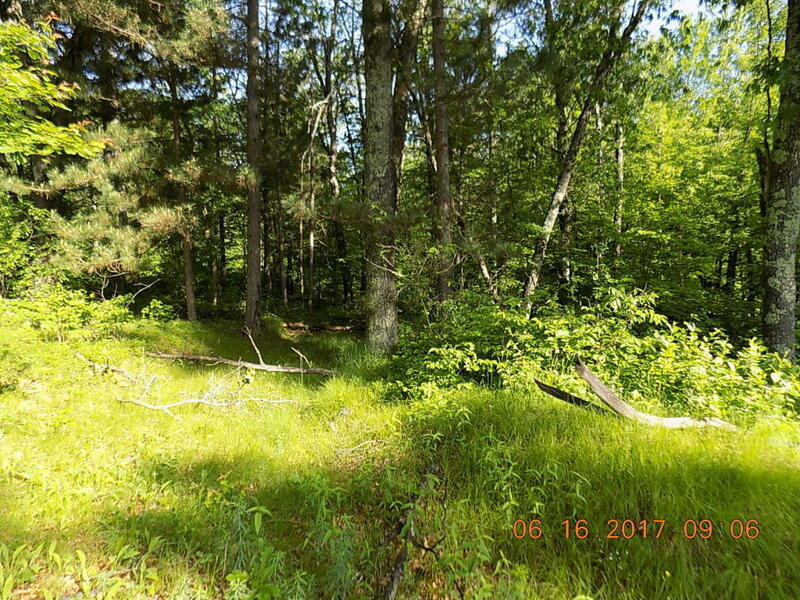 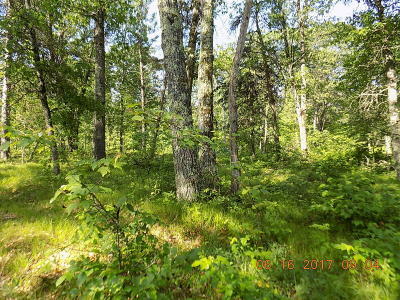 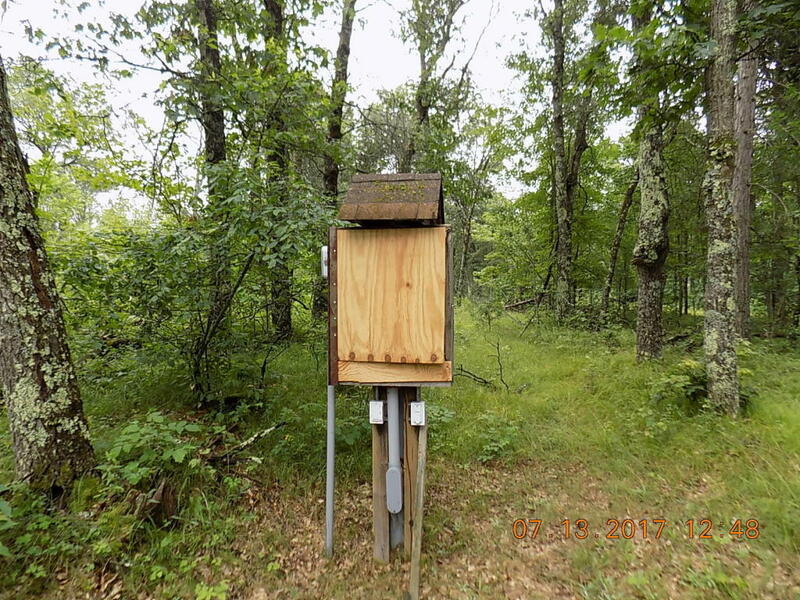 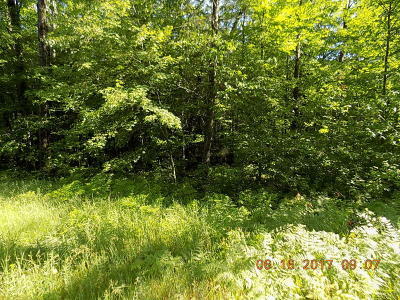 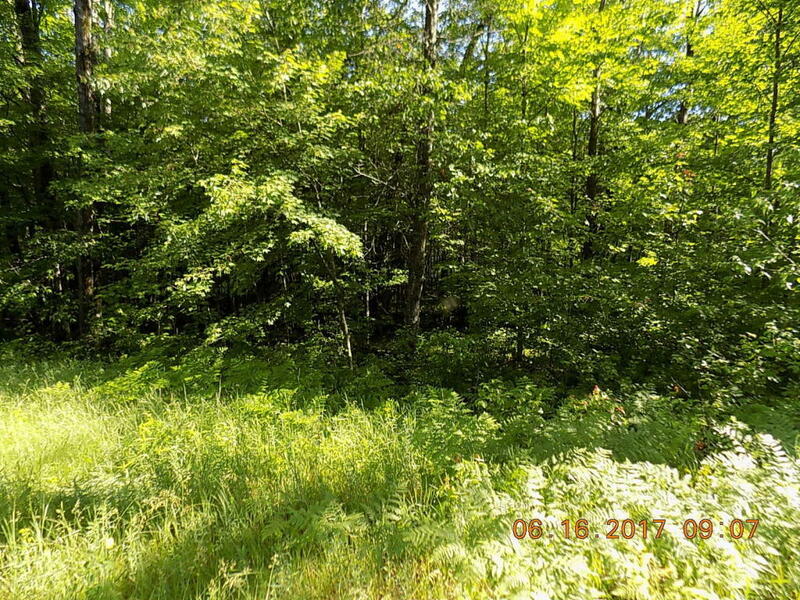 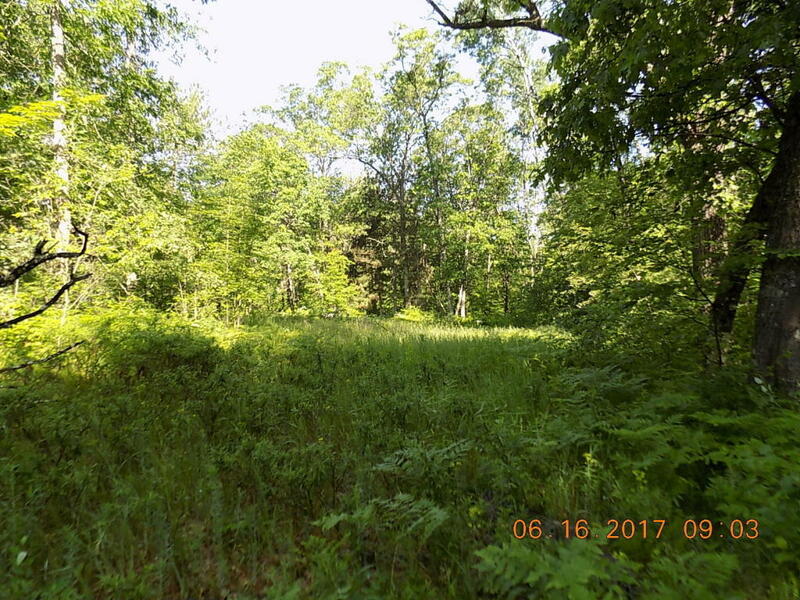 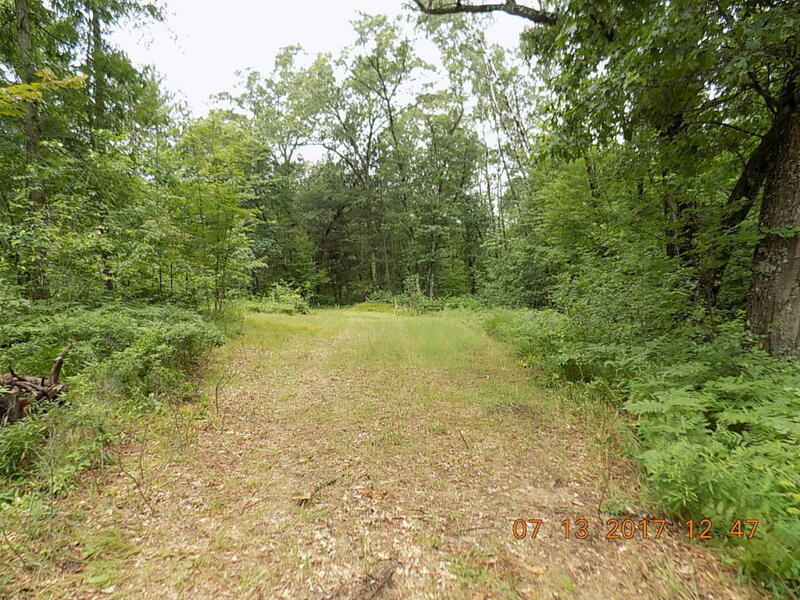 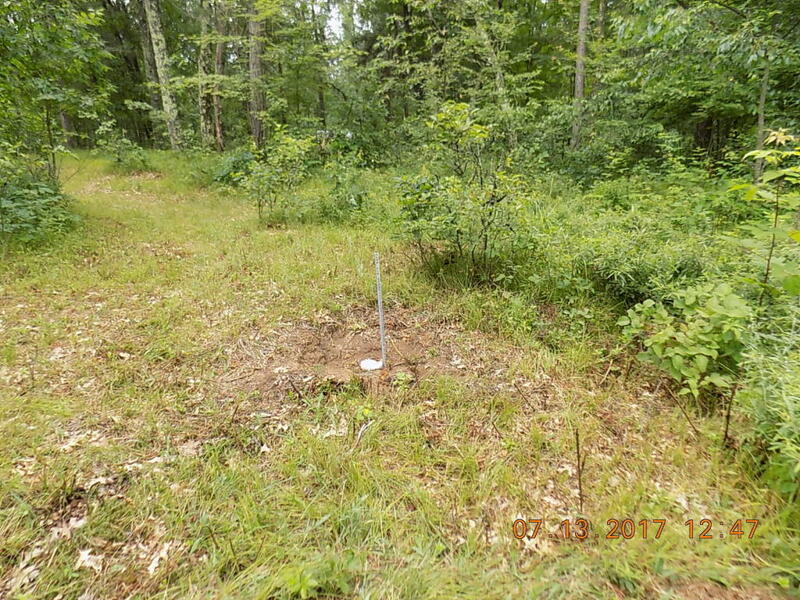 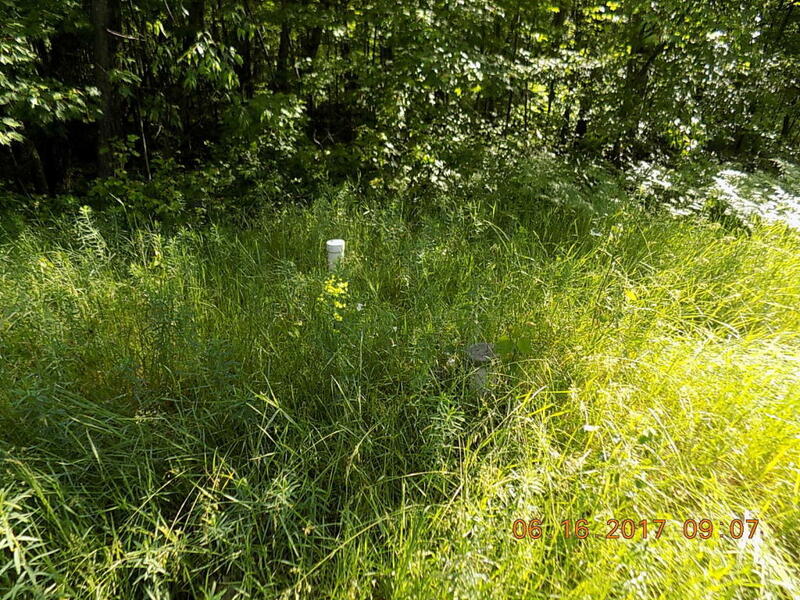 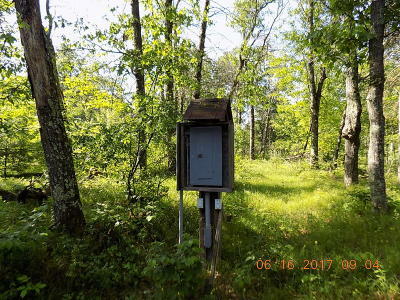 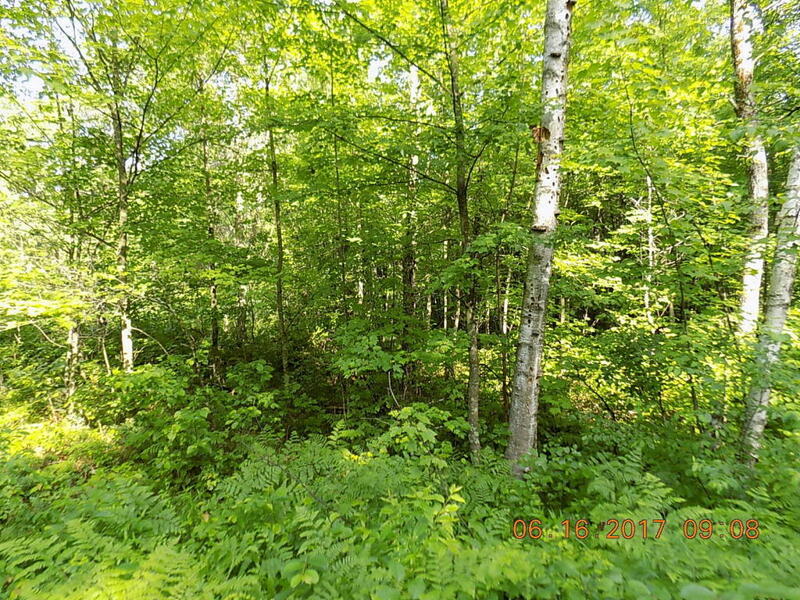 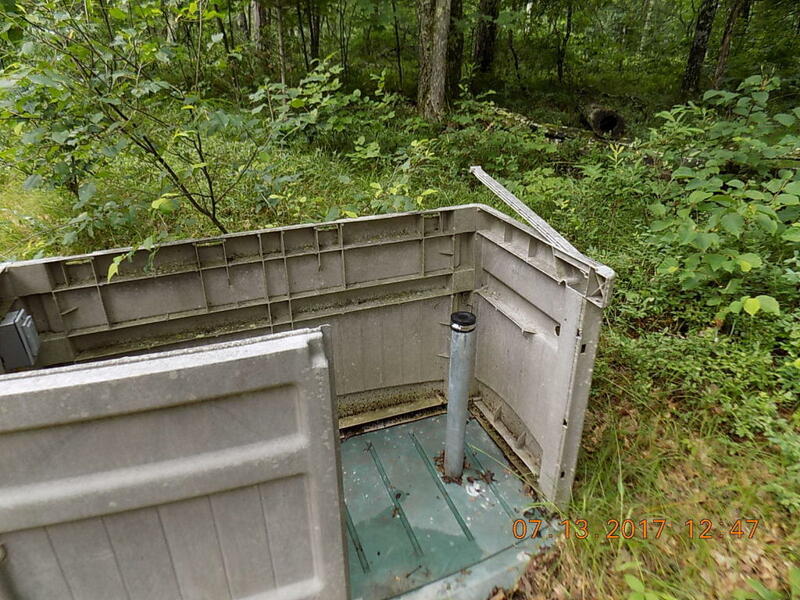 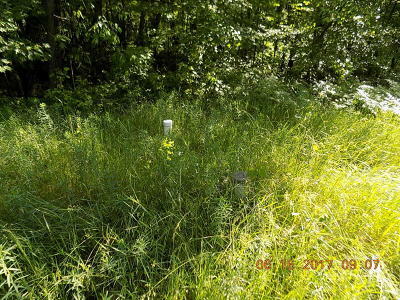 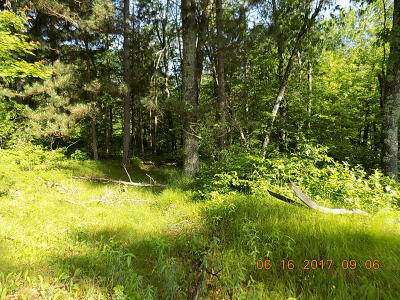 1.93 beautiful wooded acres, has power, septic , and a sand point well and a clearing all ready to build on. 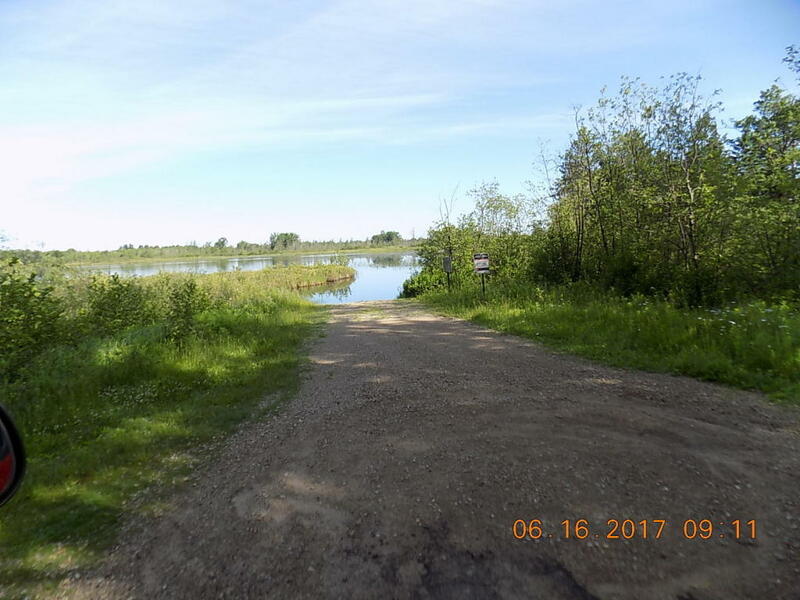 access to Pickerel lake 1 block away. Full rec White potato lake a few miles away And many other lakes.